We are Packers and Movers in Chandigarh. Please Visit our store for relocating household. Then meet with our Marketing Manager for your goods relocation. Discuss the list of your household goods with all things. Moving your household goods on time and with care our marketing manager. 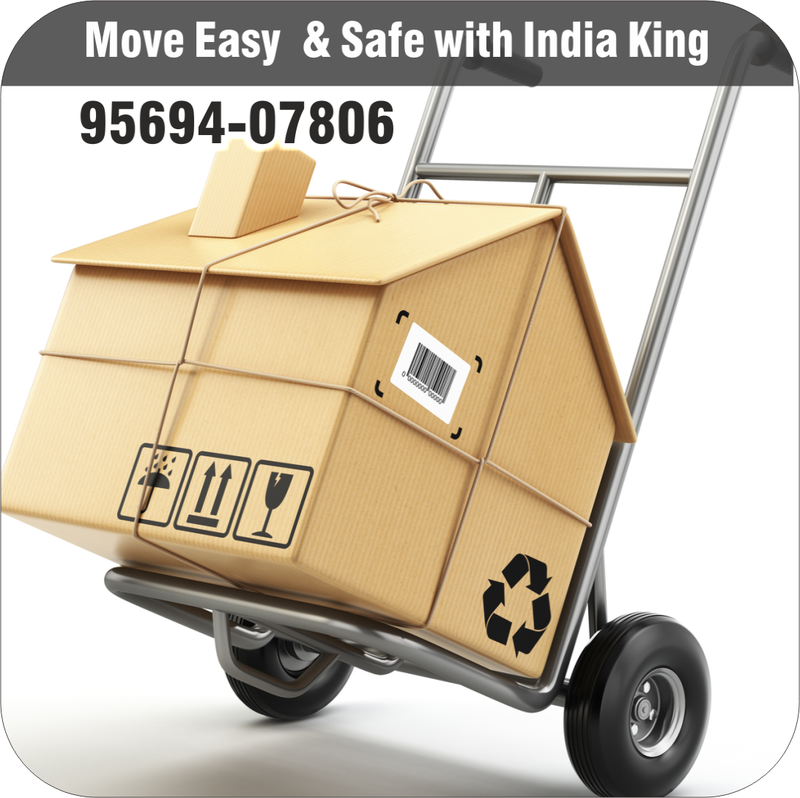 India King Packers and Movers handles over 35000+ Domestics and International moves every year and we are the market leaders in Relocations to and from Chandigarh. A real measure of our success is our long time customers satisfaction Quot. 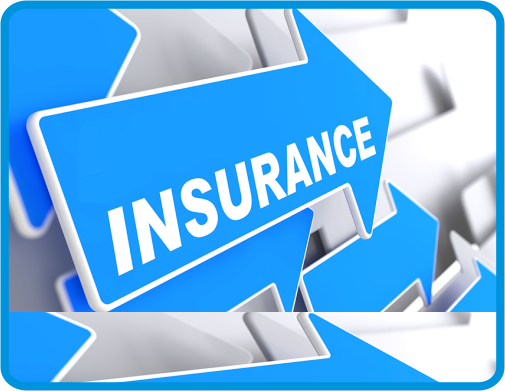 We can offers you very competitive Quot integrate with rare service for your transfers. 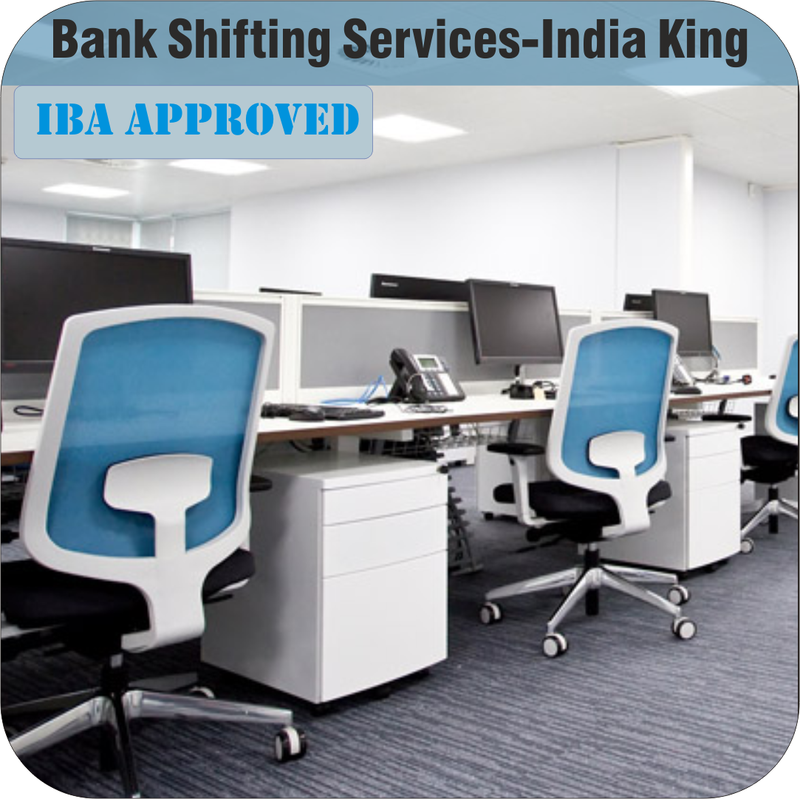 India King Packers and Movers- Indian Logistics solutions benefit you and your company happy to fast transit time and lowest Quotation, which means your transfer obtain their home goods within a short time frame at no any additional charges to you. India King Packers and Movers in Chandigarh provides superior top quality Home Shifting Services (Chandigarh), India King Packers and Movers with best packaging materials. Loading & unloading services are provided by highly dedicated and committed young professionals of our team, themselves taking care of all the liability of loading & unloading. Our ISO approved team of packing and moving services always meets the customer’s requirements. 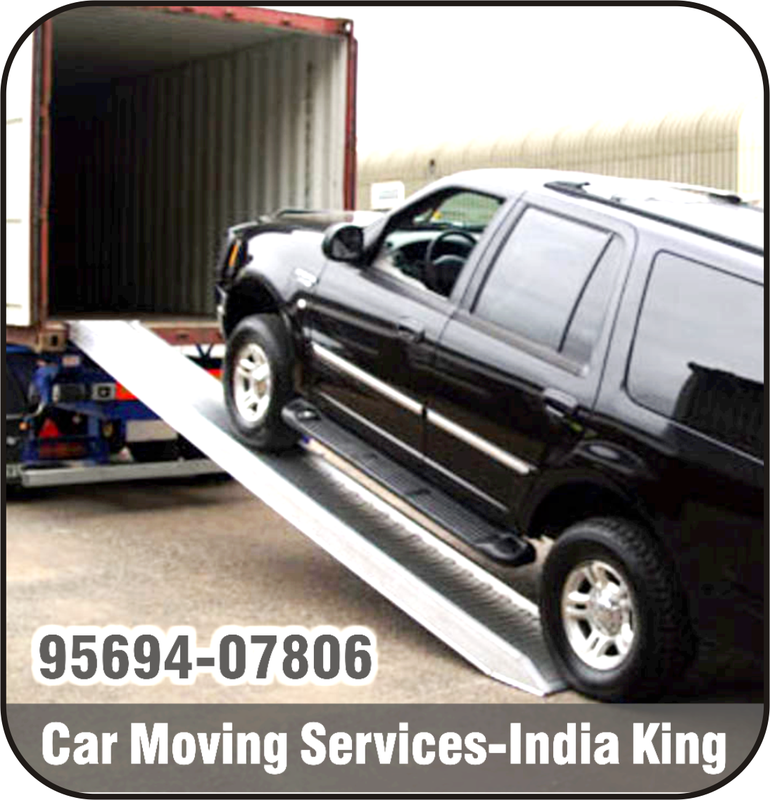 We at India King provide 100% customers satisfaction packing and unpacking services in India. We offer world’s top quality movers services at very affordable low cost packing and moving of your household goods, office goods, car/bike transportation, warehousing of household and commercial goods and IBA approved transport service. 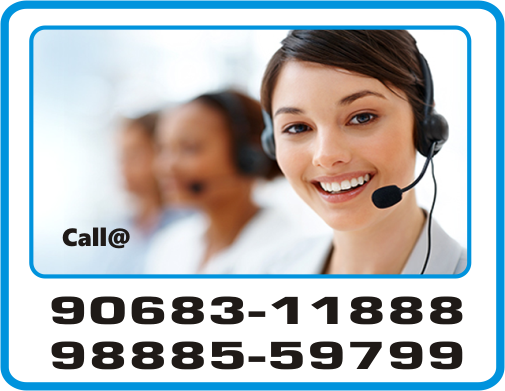 For Home Shifting, Home Moving, Home Relocation, Household Shifting Services in Chandigarh . | Call: 9803107806. 100% Safe, Reliable & Satisfactory Service by India King.